Literally, there’s no reason to limit yourself about interior decor and the interesting look that your walls can achieve using our beloved wall covering collections. 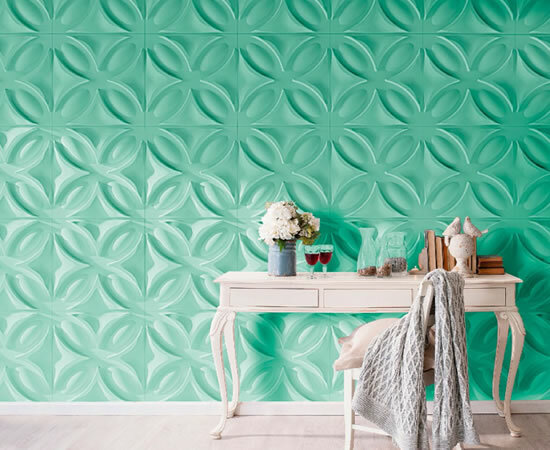 With a variety of colors, textures and patterns available, wallpaper, 3D Panels and Vinyl you can add dimension and personality to your space. Plus, we’ll be more than please to help you along the way. 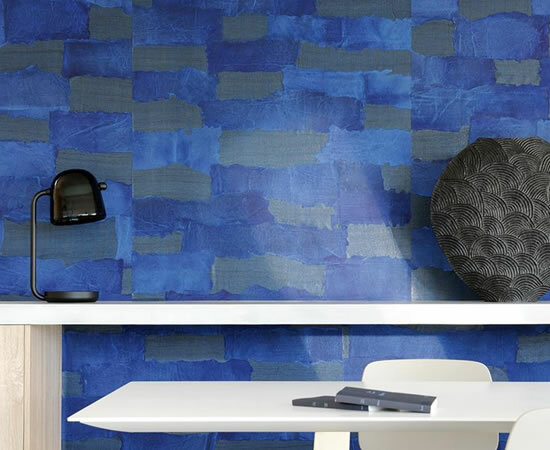 If you’re currently trying to decide between fabric, paper, patterned or textured wallcovering designs, take a look of our portfolio and give us a call.